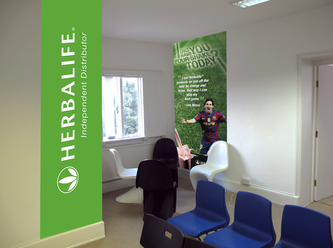 The Worthing Wellness Centre - Be Inspired. Be Healthy. Be Nutritious. Enjoy! • While receiving exclusive access to some great tasting nutritional products! Our Centre is open to everybody, and requires no long term commitment on your part. It is simply a ‘meeting point’ for you to meet like minded people. 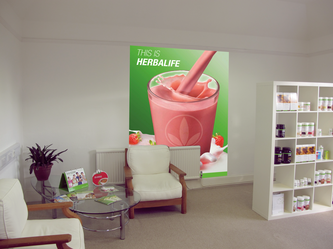 Have you visited The Worthing Wellness Centre?